Have you Made Your Seeding Appointment? Right now is the time to start preparing for next year’s lawn. That beautiful lush Middle Tennessee lawn doesn’t just happen on it’s own. If you’re reading this you probably already realize it takes a lot of work to have the lawn of the month in your neighborhood! With the finicky climate and sometimes tough soil here in Middle Tennessee it can make getting that gorgeous turf lawn harder than in other parts of the country. There are a few very important applications, techniques, and services you need to stay on top of throughout the year to keep your lawn thriving. One of the most important of these is overseeding and aerating. Overseeding turf grass is a process by which you apply grass seed to an already established lawn. The process starts with aeration, then the application of a diverse blend of turf grasses best suited for your Middle Tennessee lawn will be applied. The unique blends of turf grass we use creates a stronger, more disease resistant lawn — which is what we all want, right? 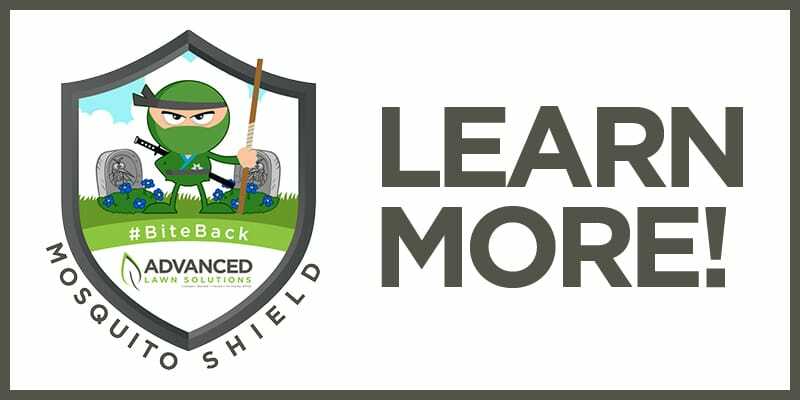 At Advanced Lawn Solutions in Murfreesboro, TN (servicing all surrounding areas including: Smyrna, Brentwood, Franklin, Christiana, Manchester, Antioch and more) we guarantee to only use the highest quality of professional turf varieties on your lawn. 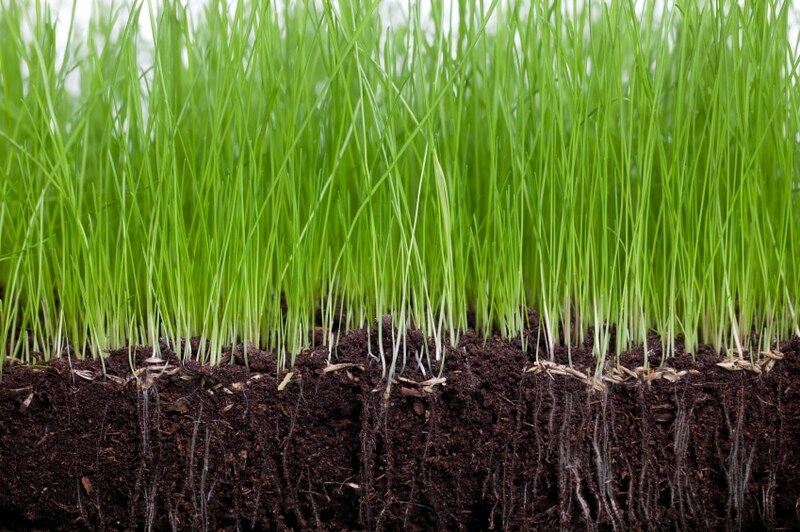 There are benefits to using high quality grass seed like, Best Heat and Drought Tolerance, Disease Resistance, Vibrant Color, Good Density, and Texture. With our unmatched commitment to customer service, quality and dependability, you can feel secure in knowing with our help, you’ll have a lush, gorgeous Middle Tennessee lawn! Call our professionals today and schedule your seeding appointment. Seeding appointments are only available from September 1st – October 31st and are filling up quick. You don’t want to miss out on getting your appointment secured.